WORK AT HEIGHT Inhouse Training For MICHELLE ENGG. COMPANY L.L.C. 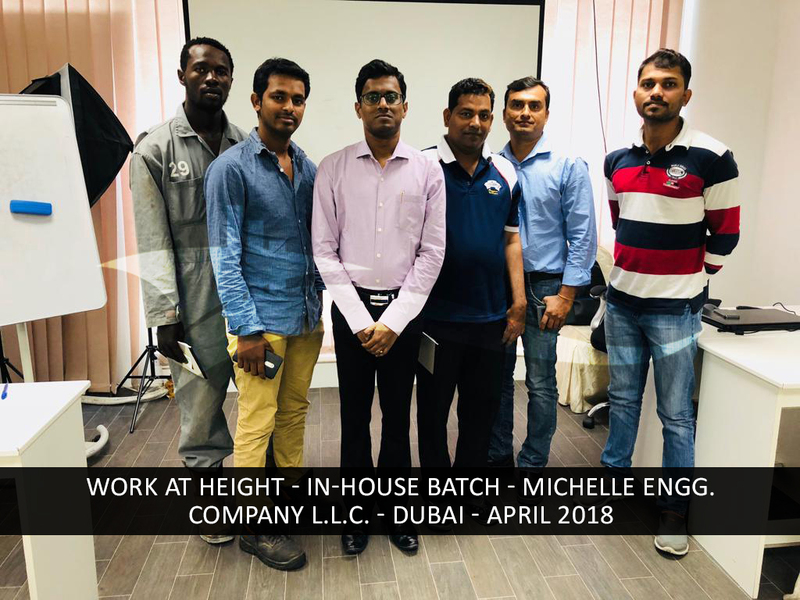 You are here: Home / In-House Batch / WORK AT HEIGHT Inhouse Training For MICHELLE ENGG. COMPANY L.L.C. Company : MICHELLE ENGG. COMPANY L.L.C.